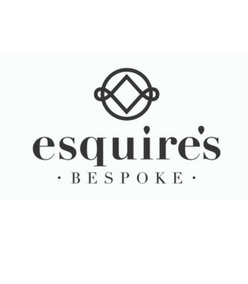 Started in 2013, Esquire’s Bespoke aims to bring to customers bespoke menswear at affordable price and to provide to customer a seamless and enjoyable journey to discovering his unique style. 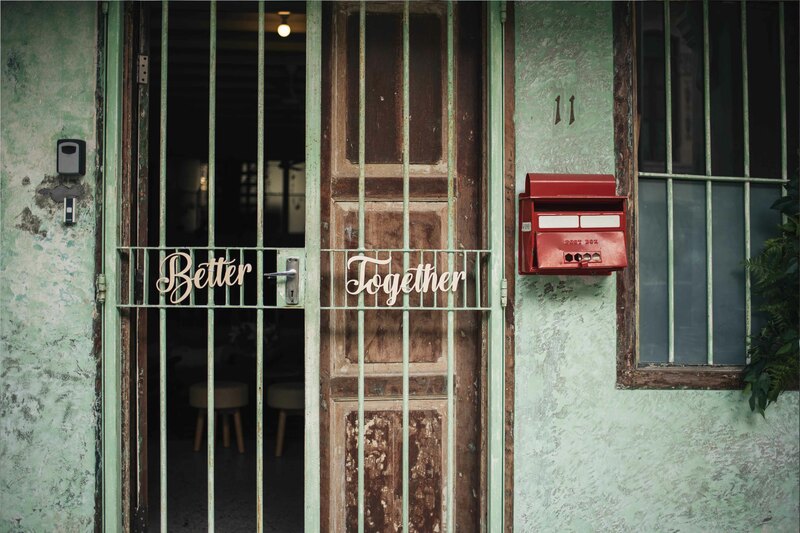 Do you feel daunting, lost, directionless on what is best for your big day? Fear not! 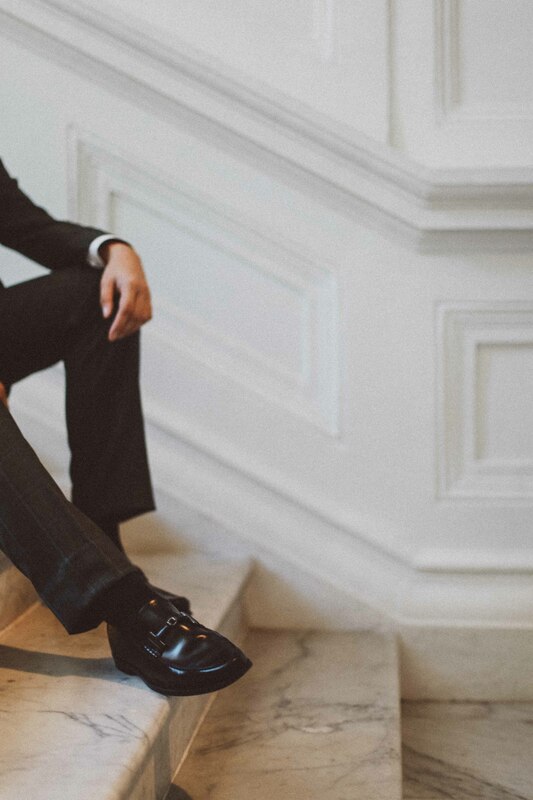 Esquire’s Bespoke with a team of dedicated professionals will ensure that you will look the best on your big day! 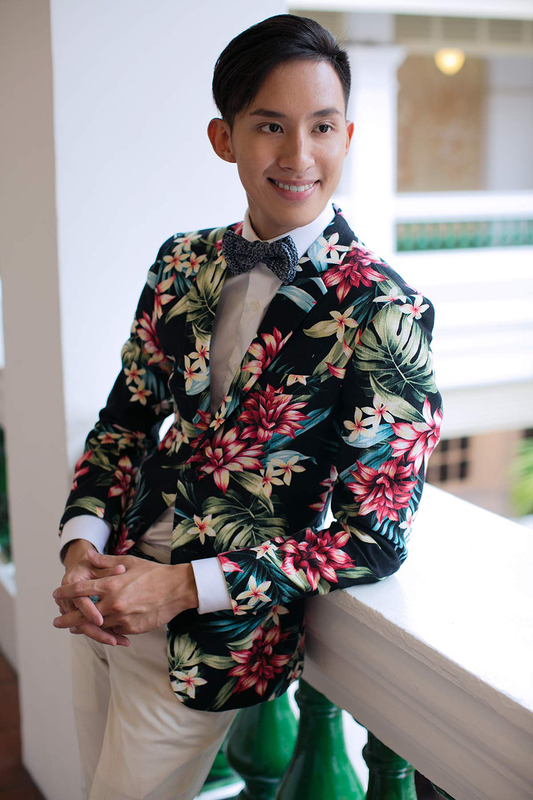 We have advised countless of grooms and brothers on the style, fit, fabrics and we are confident of bringing to you a style that fits you perfectly. Feel free to browse through a snippet of fabrics to have a glimpse into the extensive selection of fabrics we hold. We have over 500 fabrics at our shop for your selection and we promise that you will definitely find one that fits you.